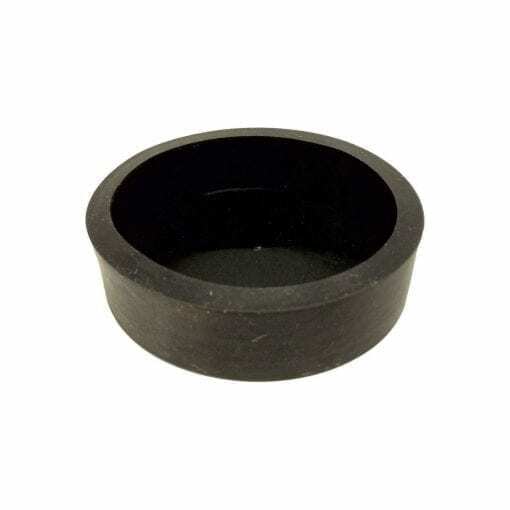 Our 60mm rubber cap cover has a diameter of 60mm. 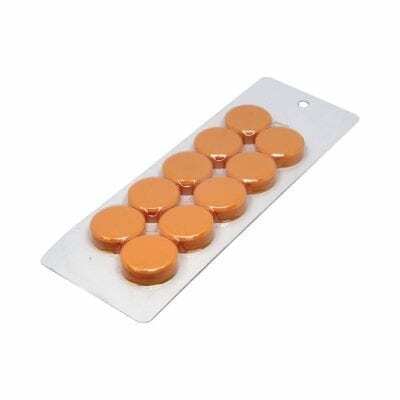 Use these with our 60mm Neodymium and Ceramic pots for the best fit possible! Please note that using a rubber cap cover will create an air gap between the magnet and the application surface. As a result, the pull force of the magnet will not be as strong compared to placing the magnet directly on the application surface.